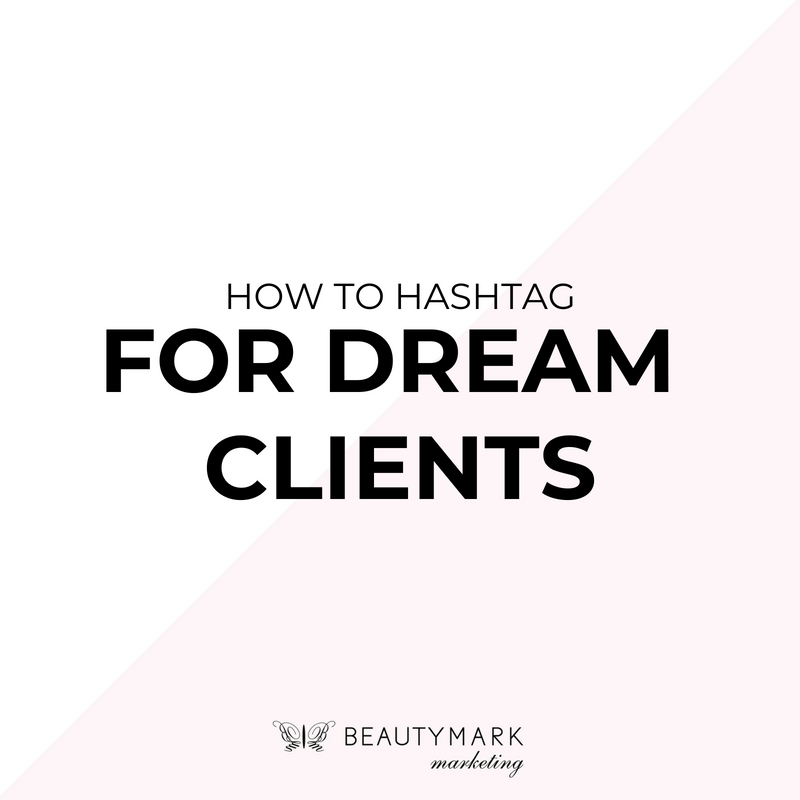 Have you ever thought of hashtags as keywords to attract dream clients? Hashtags are not just for Instagram anymore. Use them across all your salon or spa social media channels; Instagram, Facebook, Pinterest, Google+ and Twitter. All of these channels act as traffic funnels to build your hair or beauty brand and increase engagement. What are hashtags? Quite simply, the hashtag symbol (or pound #) will turn any word or group of words following it into a searchable link. Are hashtags a part of your salon marketing repertoire? If not, they should be. Hashtags provide salon owners the opportunity to acquire dream clients via keywords. A hashtag allows you to post content and follow topics based on keywords. When done right, hashtags can help potential guests and salon groupies find your salon or chair. The right hashtags can translate to more guests coming to your business and more dream client appointments on the books.